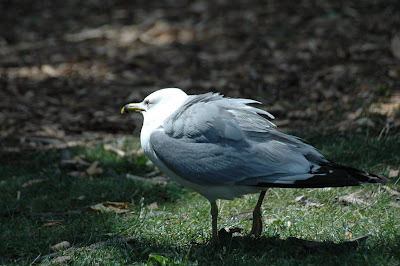 Gulls are often found at the zoo and Brookfield Zoo is no exception. Many gulls hang out by the picnic table areas while others can be found flying around the pools of water and fountains. Here are a few photos of these gulls. Gulls flying landing near the food area. This gull is ready to defend his spot at the picnic table area. Thanks for visiting today. Tomorrow I will feature the Hippo. Some of my favorite shots were of the hippo. 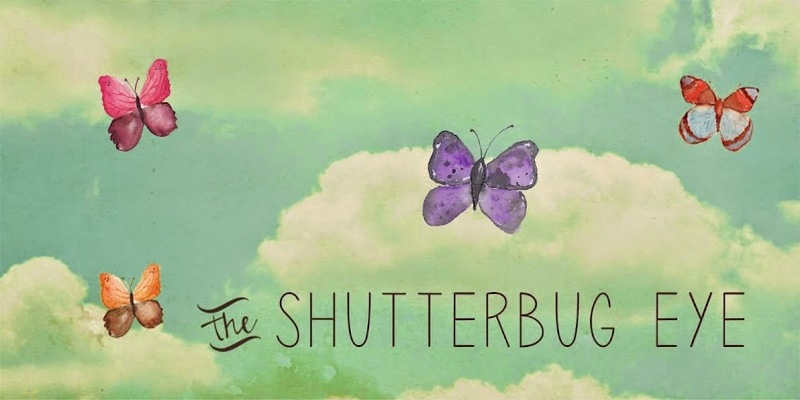 If you would like to see more of my work, visit my Artfire studio The Shutterbug Eye.